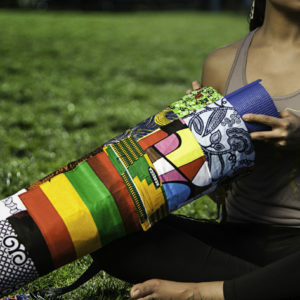 These bags were designed to help you function! The waist bag can hold your phone, wallet, keys and so much more while you are off adventuring! 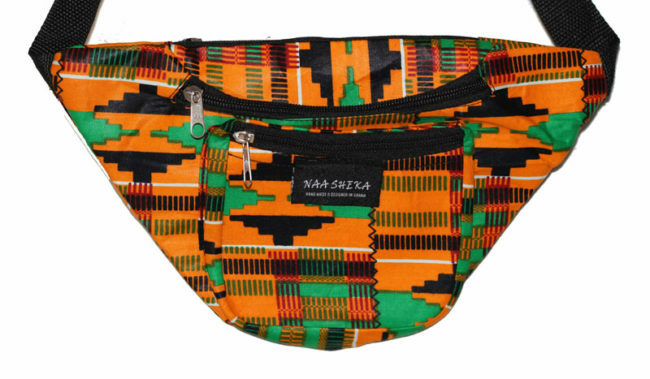 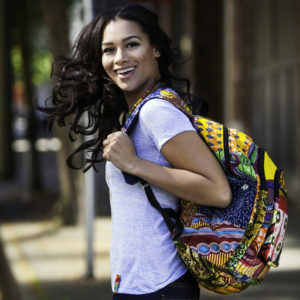 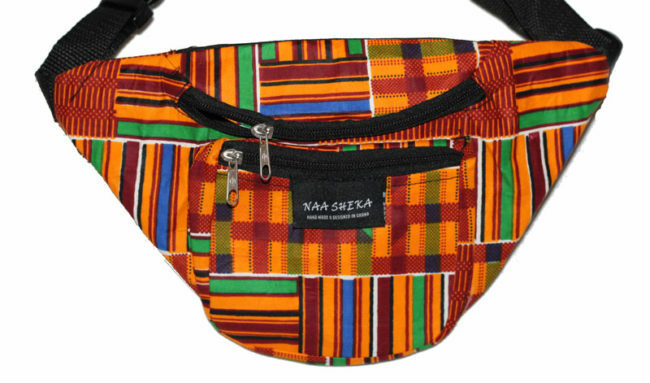 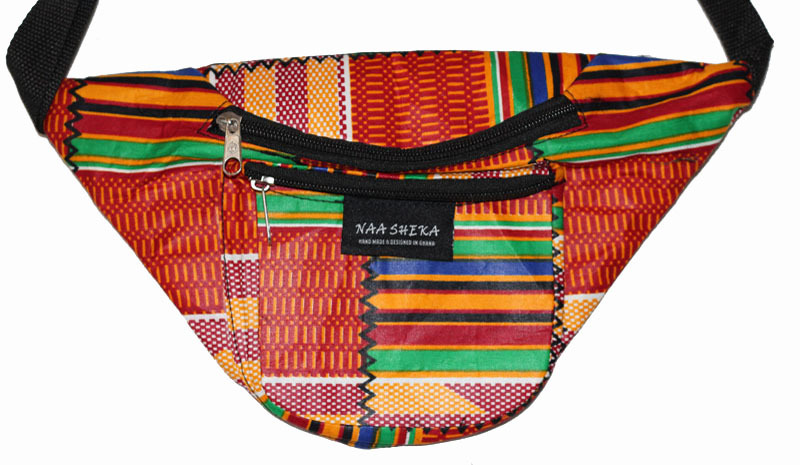 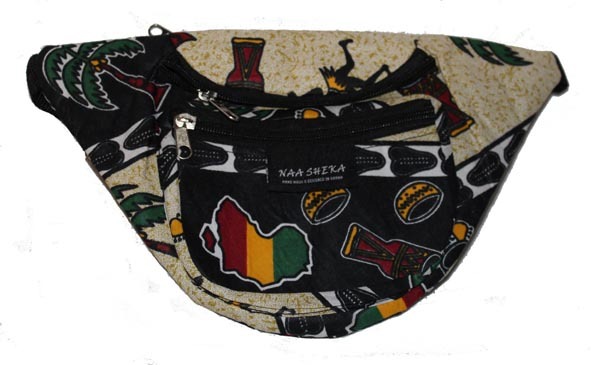 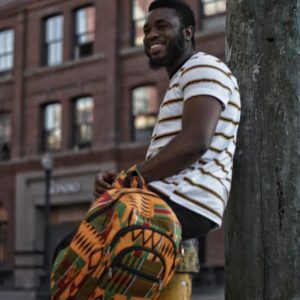 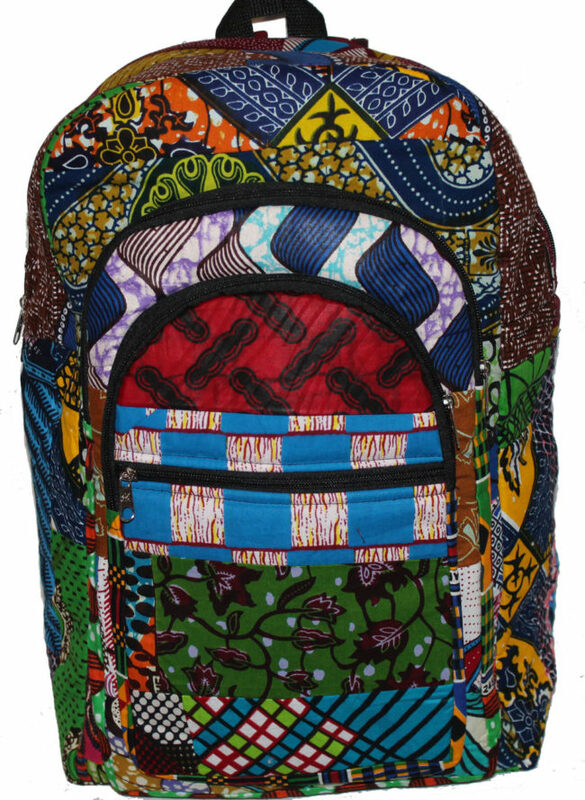 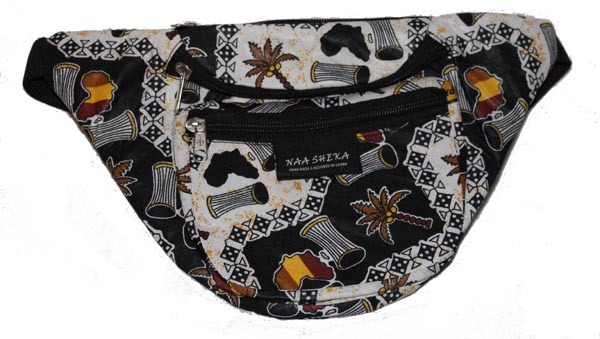 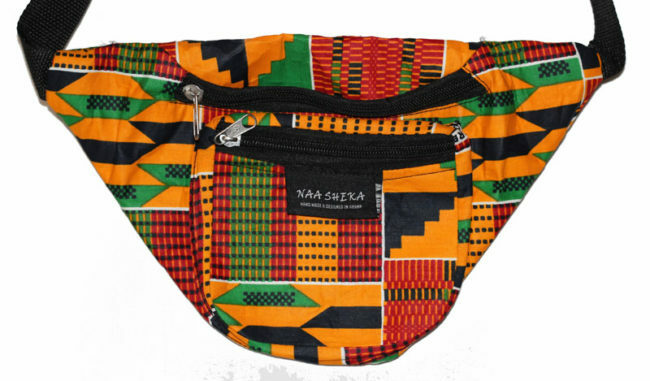 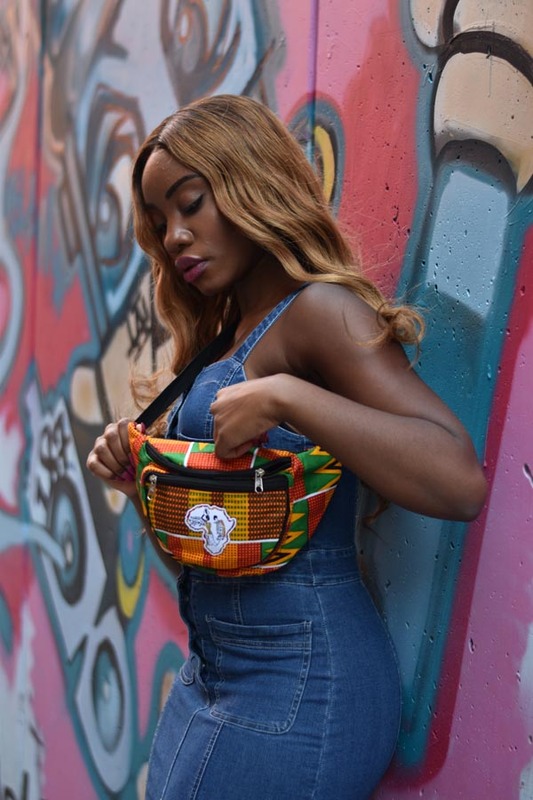 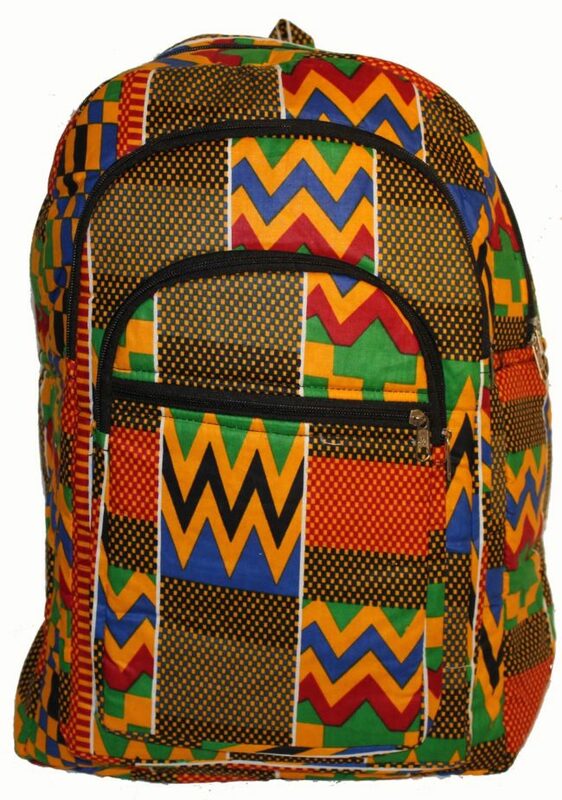 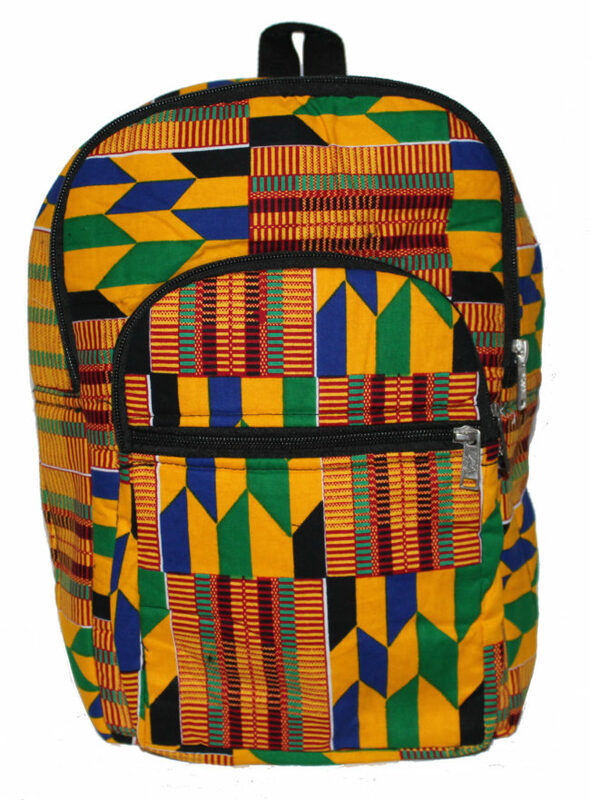 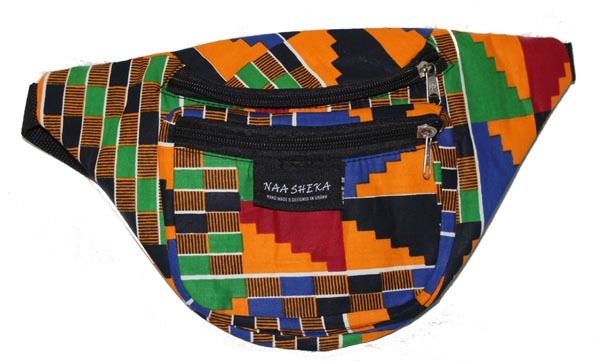 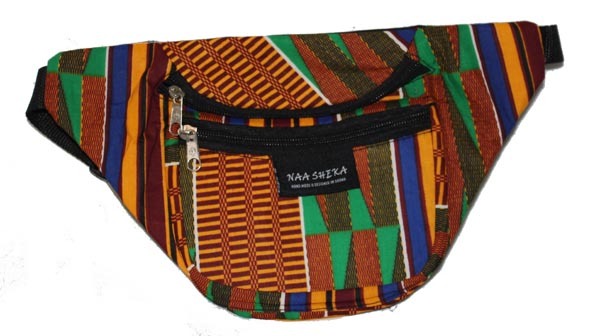 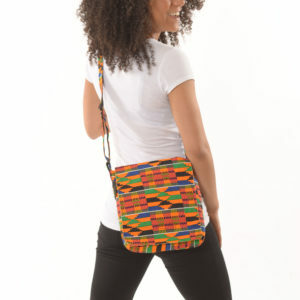 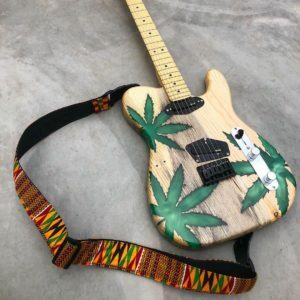 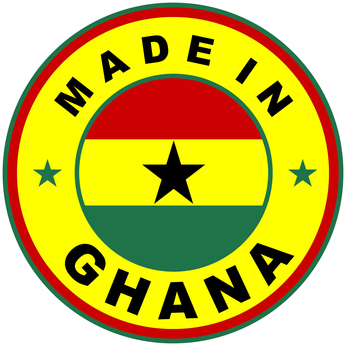 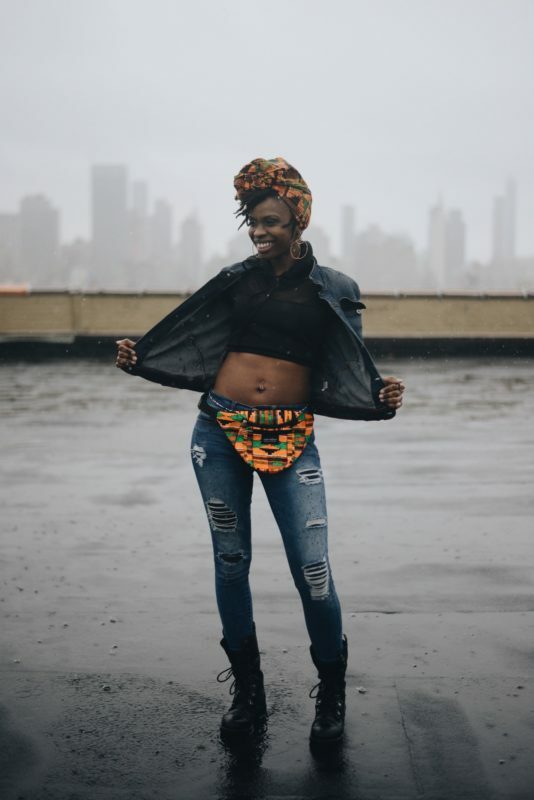 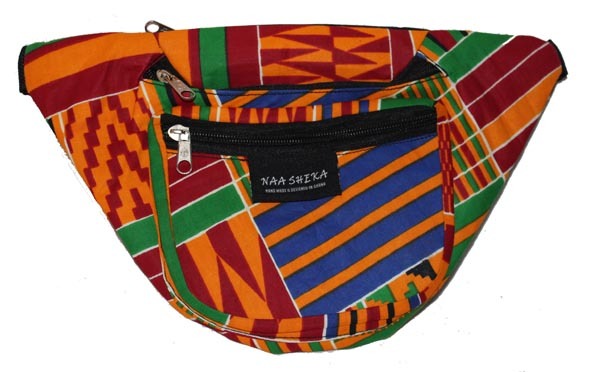 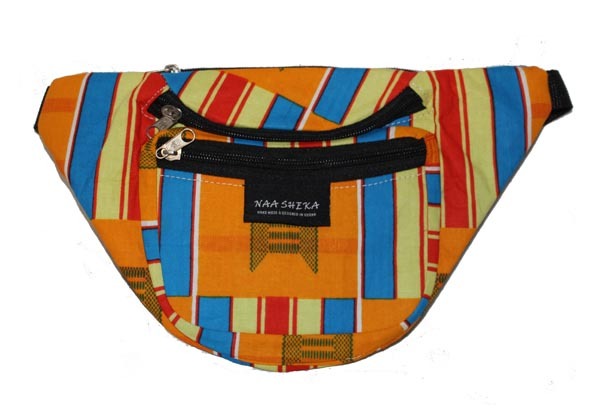 The smaller sized waist bags come in a wide selection of traditional Kente cloth print, African symbols design and modern West African designs. 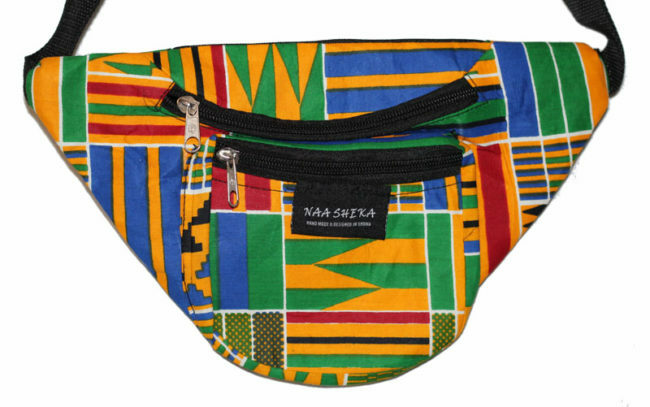 You can purchase our Large waist bags as well.